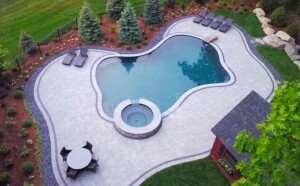 Four Seasons Landscape & Hardscape Inc. is a full service commercial and residential contractor servicing Massachusetts (MA). 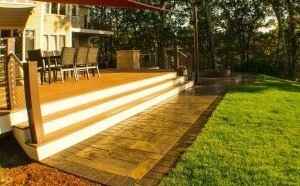 Our services range from basic lawn care all the way to building beautiful outdoor living spaces. We specialize in new landscaping projects and will be part of your project from the planning stages all the way to delivery and maintenance. 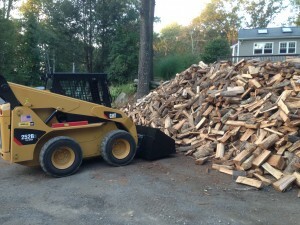 Additionally, we have a fleet of trucks & machinery for cleanups, hauling, snow plowing and removal and sand and salt applications. 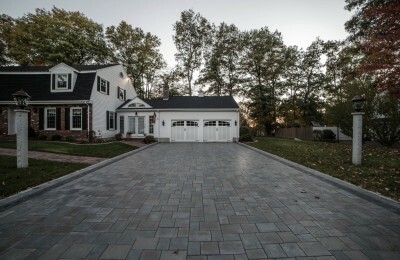 Stone walls, engineered block wall, paver driveways, walkways, pool patios and outdoor living spaces can add to the visual beauty surrounding your home or office building. 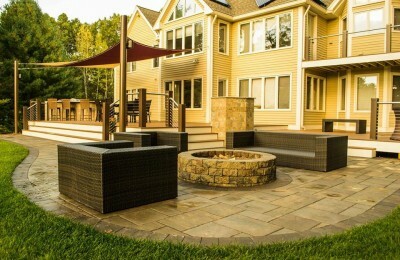 A patio, outdoor kitchen or water feature can extend your living areas to the outside and provide beautiful areas to enjoy the all too short New England summers. 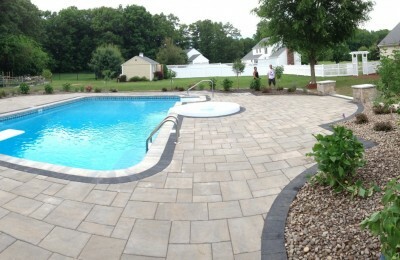 Hardscape Construction is usually beyond the skills and available tools sets of home and office building owners. We can help you! 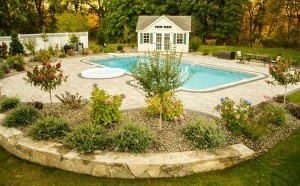 The landscaping around your home or office building changes continuously with the seasons. 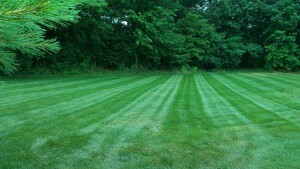 Do you have the time and energy to mow, rake, plant, edge and mulch? We do and we love it! 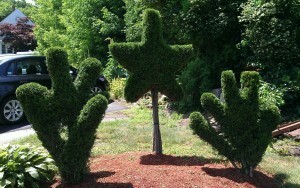 We serve Hopkinton MA, Holliston MA, Uxbridge MA, Upton MA, Milford MA, Mendon MA, Hopedale MA, and surrounding towns. 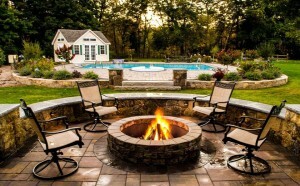 Call us at (508) 657-1885 and we can give you back your summer evenings and weekends! 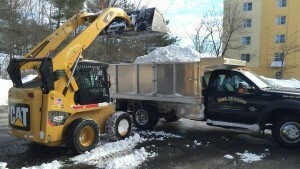 During the winter months we offer commercial snow plowing services, including sanding, salting and snow removal. We have a large truck fleet and are fully insured. 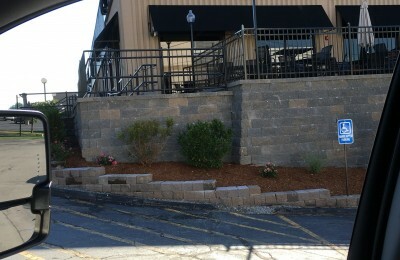 Four Seasons Landscape & Hardscape proudly purchases our landscaping materials at Landscape Depot Supply.